Delacorte Press Books for Young Readers, 9780385740531, 365pp. Down-to-earth Zeeta and her flighty mom, Layla, have spent years traveling the globe and soaking up everything each new culture has to offer. 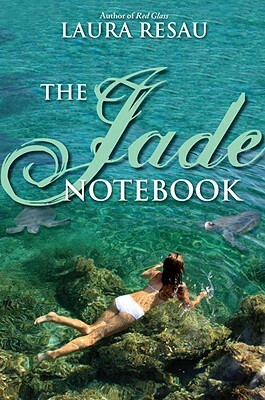 Now they've settled in the beachside town of Mazunte, Mexico, where Zeeta's true love, Wendell, has an internship photographing rare sea turtles. At first glance, Zeeta feels sure that Mazunte is paradise—she envisions dips in jade waters, sunsets over sea cliffs, moonlit walks in the surf. And she is determined to make Mazunte her home . . . for good. But as she and Wendell dig deeper to unearth her elusive father's past, Zeeta finds that paradise has its dark side. LAURA RESAU lived in the Mixtec region of Oaxaca, Mexico, for two years as an English teacher and anthropologist. She now lives with her husband, her dog, and her son, Bran, in Colorado, where she teaches cultural anthropology and ESL (English as a Second Language).